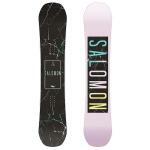 Sale Snowboards - End of Season Sale Now On! All our 2017/2018 snowboard equipment is now reduced! If you're looking for a discounted snowboard you're in the right place. 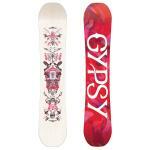 All our reduced snowboards still come with our Free Standard UK Delivery. Check out our Sale Snowboard Boots and Sale Snowboard Bindings to complete your set-up.